Meinhardt UK is a major Multidisciplinary Engineering Design Consultancy. We combine a ‘one-stop-shop’ approach with a can do attitude towards our work. We are an international and truly multi-disciplinary firm of 3800+ consulting engineers, planners and managers with an impressive track record of designing some of the world’s most notable buildings. Formed in Australia in 1955 by Bill Meinhardt, the Meinhardt Group has over 40+ offices worldwide, providing engineering capabilities across all sectors of the built environment. Having been established in 2000, our London office provides multi-disciplinary integrated engineering services delivered seamlessly in the areas of Civil, Structural, Building Services, Façade and other related engineering disciplines. The result is an integrated approach empowered to improve the building process. 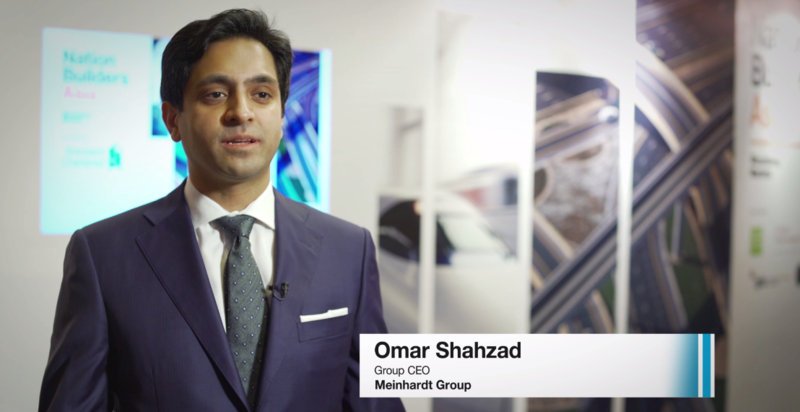 Here at Meinhardt we take pride in our consulting philosophy, it is one of personal service, where our directors stay fully involved, from the early concept design phases right through to delivery. We provide proactive advice and services to our clients, combining appropriate innovation with practical engineering. Our approach is to support our clients by providing a friendly and personable service. We make sure we select the right team for your project with the correct expertise and technical knowledge required to deliver a successful project.